Alcan, Luedenscheid, Germany. 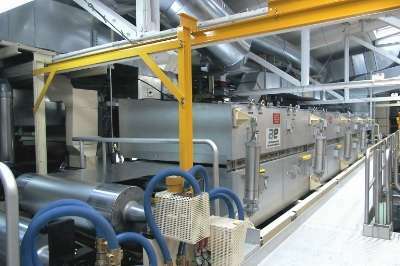 Installations work for high-tech floating dryers. 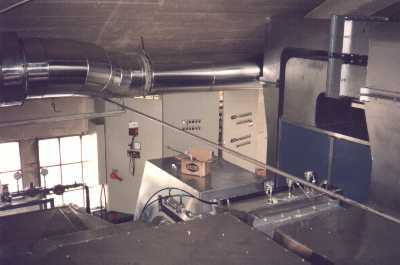 Installations can be done in virtually any existing facility. 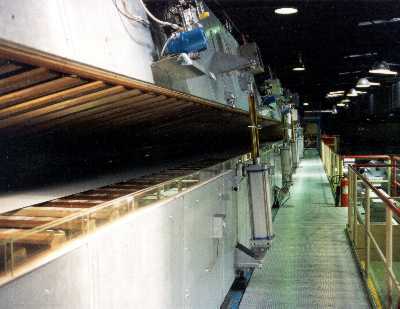 Dryers installed (various applications), please contact FioTec here for further information on your process.